Many jokes are wisdom stories in disguise. And many wisdom stories are simply jokes in finer clothing. I've known this story for far too long to be able to remember when I first learned it. And it has always amused me. Most of the time when i tell it, people get the humour and i get the laugh that I expect. There's usually a couple of listeners left scratching their head, but i figure they'll get it sooner or later. 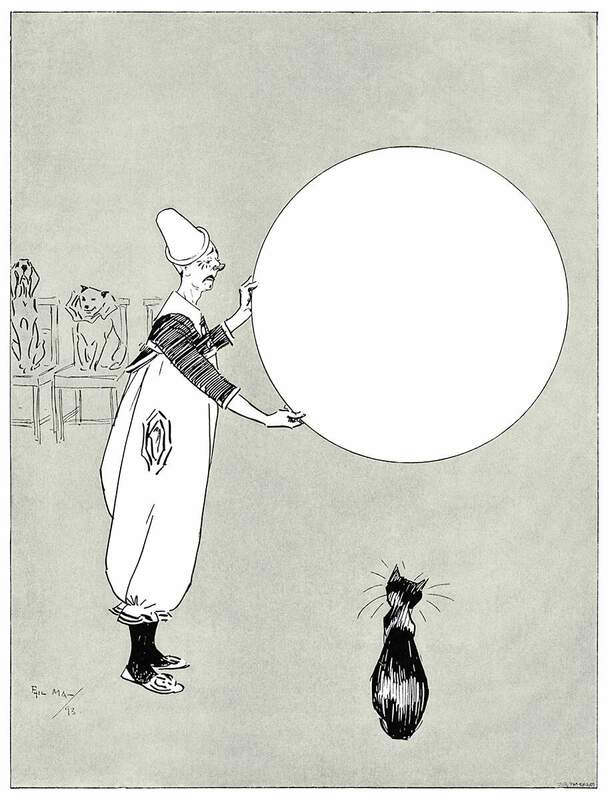 And, since i resist interpreting stories (as i've learned from Sufi storytelling), i leave it to people to be satisfied with the wit of the joke or to plumb the epistemological depths of this tricky tale. I've never been a great joke-teller. I'm just okay though I'm a fine teller of tales. But the family gift of telling jokes lives strongly in my brother. He has a gift that i admire greatly. He is able to live a joke in a way that is captivating and never fails to infect his listeners not only with the humour of the joke but also with his own delight. And, over the years, i've developed a deep respect for jokes and joke telling. Both from experiencing and enjoying my brother's telling (and my father's joke telling from which we learned) as well as encountering the work of Cathcart and Klein in their series of books about philosophy, politics, and jokes. The first is a must-read: Plato and a Platypus Walk into a Bar...: understanding philosophy through jokes (Penguin, 2007). I'm also a fan of Existential Comics which is always funny, frequently hilarious (in a Monty Python-ish "Philosopher's Football Match" kinda way), and usually quite instructive about philosophical discourse. I told this New Dog story in a class once where I had, as a guest, a seasoned academic. As i observed the expected laughter on the part of most of the students, I was surprised to see what I took to be a puzzled expression from my guest who i heard say, "I've never gotten that joke," which made me realize that it wasn't a puzzled expression but actually one of mild irritation, if not offence. I wasn't about to call attention to the comment but i did think, "Now THAT'S funny." This is a story I think about on a weekly basis. Which is, perhaps, a confession of how frequently i feel discouraged. 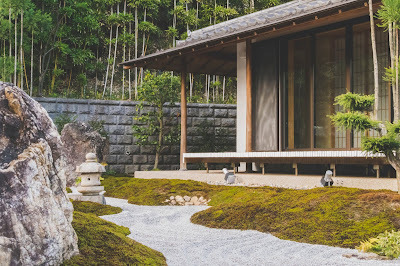 But as with so many seemingly simple zen tales, there is an onion's worth of layers to this tale to be revealed. When i stop to notice the world around me, something i should always be doing more of, i see encouragement everywhere. And i feel this a necessary medicine in this dire times. I am reminded of Talmudic wisdom, "Every blade of grass has an angel that bends over it whispering, 'grow, grow.'" Such abundance. “It won’t do any good,” said the other. “Of course it will do good. 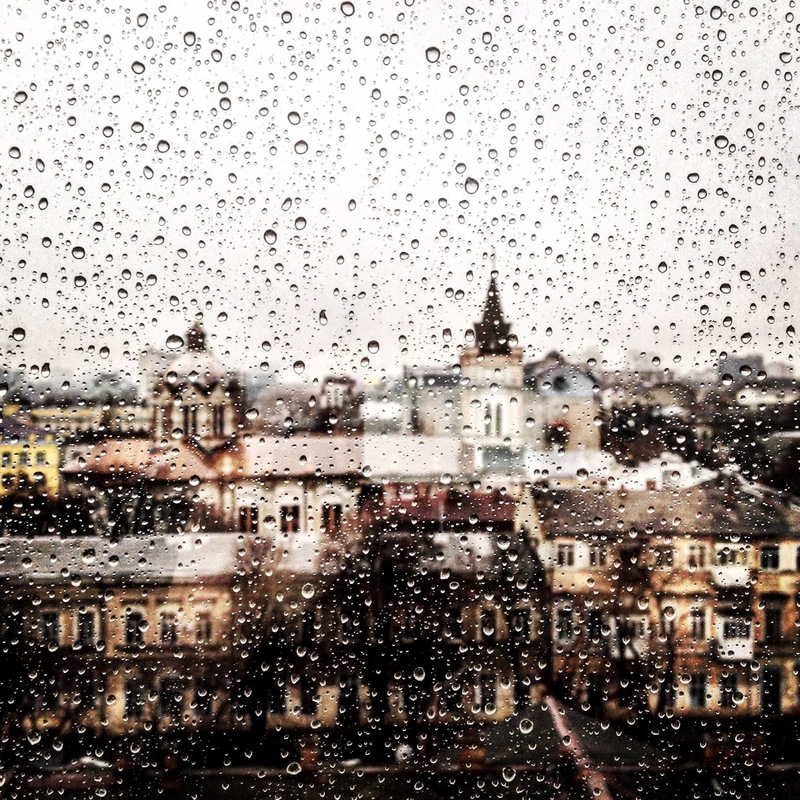 Is an umbrella not made to protect us from rain?" “True. 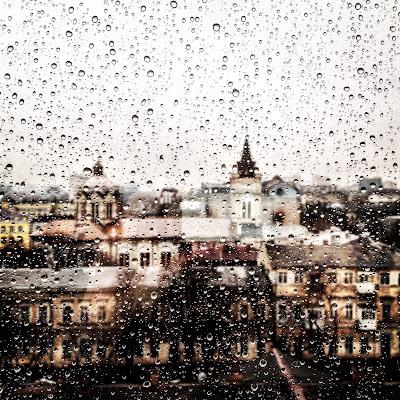 But my umbrella is old and full of holes." “Goodness! Then why did you bring it along?" “I didn’t think it would rain." I love stories of fools and tricksters and foolish-wise sages/animals/elders and so on. And nowhere is there to be found a population as rich in fools as the legendary city of Chelm. 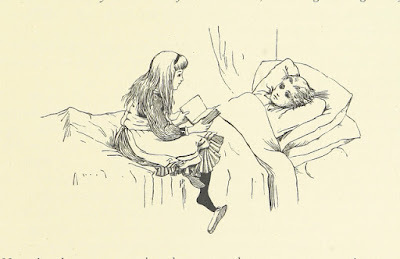 I read several Chelm stories to Taliesen last night and had us both laughing and, of course, cancelling out any relaxing bedtime story effect. I found myself laughing at some familiar tales all over again as i listened to myself read them and also listened through Taliesen’s experience. I was delighted and amazed at how quickly Taliesen picked up on the cleverness of the humour. I know many an adult who would not be so quick. Once again i was impressed with the way that wisdom can be encoded in stories of comic misunderstanding. And this story, in particular, struck me as carrying in it something important to understand better about our current moment of climate crisis. But i’ll leave off carrying that thought any further here and let the story work in the way that stories work. I recently shared some thoughts on consensus and consensus decision-making with Toronto350. So i'm posting below some writing about consensus that i did with my colleagues at The Catalyst Centre (our website is offline for the moment - alas). In reviewing my thoughts about consensus, i remembered this piece by David Graeber: Some Remarks on Consensus. So many excellent points. I agree with most of what Graeber writes thought he is, at times, a tad glib. I particularly appreciate that he addresses what "consensus" is as distinct from a process of decision-making. I think it very useful to distinguish between consensus as a set of principles (as Graeber describes it) and consensus decision-making which is, in my view, a codification of consensus as a decision-making process. And there are many examples of such codifications, one of which is posted below. Graeber very helpfully states that consensus "ultimately comes down to just two principles: everyone should have equal say (call this "equality"), and nobody should be compelled to do anything they really don't want to do (call this, "freedom. ")"I agree with these principles though i use slightly different language: "everyone should have equal opportunity to have their say" (arguably this is implicit in Graeber's more succinct phrasing; and, consensus should be free of coercion. The principles of equal opportunity and non-coercion are anything but simple. Creating the conditions for equal opportunity requires great effort and a commitment of appropriate resources. Practicing non-coercion (or "freedom" as Graeber terms it) requires actively recognizing the numerous forms of coercion structured into society and culture - white supremacy and racism, class and capitalism, ableism, etc. etc. No easy thing. But essential. It follows then, in my take on consensus, that learning and pedagogy is also an inseparable element of adhering to the principles of consensus as well as practicing whatever form of consensus decision-making a group may create and adopt. This means recognizing the need always for new members of a group to be able to learn the processes as well as an ongoing need on the part of everyone continuously to learn about the process, themselves in the context of group work and collective decision-making, and about power and resistance in society as a whole. I believe that is for lack of practicing a robust commitment to critical learning that many attempts to function by consensus fail. Finally, i believe that neither consensus decision-making nor any of many versions of "rules of order" are inherently democratic. Rather, what is democratic is what a group decides on and chooses to practice. All "rules of order" (including consensus decision-making) are vulnerable to being manipulated for the benefit of the few at the expense of many but someone who has greater knowledge and experience of this or that process (and a lack of scruples). All groups developing structures of decision-making, accountability, and so on should develop their own process (ideally building on past experience). And whatever process is adopted should always be open to criticism and change. 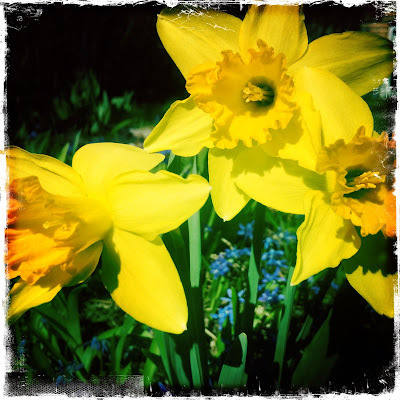 In order to encourage the ongoing learning i believe necessary, I list some resources at the end of this post. Consensus decision-making is a democratic and rigorous process that radically respects individuals’ right to speak and demands a high degree of responsibility to ensure mutual benefit. Consensus, like democracy, has many meanings. When we use consensus as a decision-making process we must narrow this range. And even as a decision-making process there are many interpretations of what consensus means and how it can be applied. What it comes down to is what a group agrees upon as a definition and practice of consensus. Take a page from those who advocate for the use of appropriate technology. Despite its lack of cogs and wheels consensus decision-making is as much a technology as any tool or practice fashioned by humans. And, as with all technologies, we should exercise caution and critical mindedness in its use. To this end, it is worth drawing on the wealth of experience with consensus around the world. An important part of what consensus is about is hidden in the history of the word – its etymology. Taken apart, consensus becomes “com”, Latin for “with” or “together”, and “sentire” meaning feeling. So consensus means “to share the same feeling.” An interesting hidden meaning in our hyper-rational world that all-too-often values reason at the expense of emotion. Consensus requires a good degree of trust within a group. · Consensus decision-making requires effective facilitation. The facilitator is responsible for ensuring that everyone’s rights to participate are respected and that everyone is encouraged to act from a position of responsibility. The facilitator is always responsible for ensuring (through recommending and/or negotiating changes) that the process is serving the interests of the group. · It is both a right and a responsibility of each participant to challenge the process if it is not serving the interests of the group. · Not all decisions require consensus. Be critically-minded about how and when to use formal consensus. · A straw poll is not a vote and should not be used, even informally, as a voting process. If a straw poll is called (and agreed to) it is a means of providing information to the process of dialogue. The results of the straw poll should be addressed and those who did not express an opinion should be asked for more information. Even if the straw poll reveals unanimity, this should not stop debate. The group should be asked if they are ready to test for consensus and, if ready, then consensus should be tested. · Participants in a formal process of consensus decision-making have four different ways to say yes, two ways to say no or, to put it differently, five ways to dissent. · N.B. : Obviously, if many people declare themselves as “lukewarm” or “stand aside” or “leave” the group, it may not be a viable decision even if no one directly blocks it. In such cases, it is wise to revisit the decision given that it might well be un-implementable. It could be worth reversing the decision, nullifying it, or tabling it for future re-consideration. Emergent Strategy by Adrienne Maree Brown (2017, AK Press) is what I am reading currently. Part memoir, part theory about resistance to oppression, part handbook about better group process, and more - this book is well-worth the effort. I first learned of Adrienne Maree Brown on account of her work on Octavia's Brood: Science Fiction Stories from Social Movements, a work honouring the work of the late Octavia Butler, one of my favourite and most beloved authors (I await, with excitement and anticipation, the opportunity to see the opera by Toshi Reagon based on Butler's Parable of the Sower.) Brown's book includes two chapters of practical "tools": spells and practices for emergent strategy and tools for emergent strategy facilitation, both of which are excellent sources of processes for creative and critical resistance work. 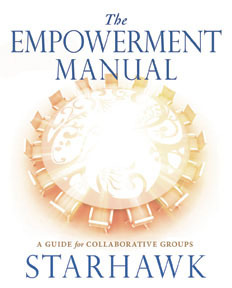 The Empowerment Manual: A Guide for Collaborative Groups by Starhawk (2011, New Society Publishers). 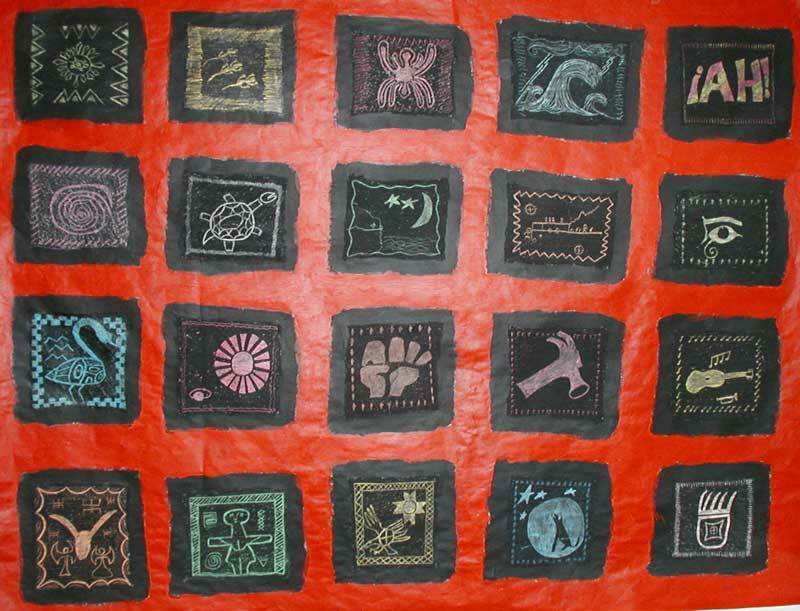 I've been a big fan and follower of Starhawk since first encountering her work in the 80s. I've read all her books and loved each and every one (not simply because i'm a nerdy completist). Her book Truth or Dare is simply packed with good theory and good practice. The Empowerment Manual unlike many process books (Emergent Strategy being another rare exception) is an excellent read - i.e. both content and form make it a good read. 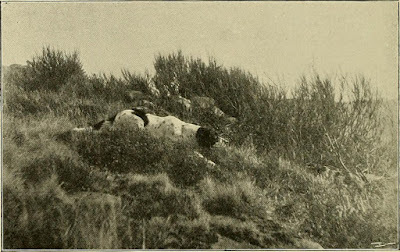 Starhawk embeds her process theory and practice (or dare I say, praxis) in scenarios that read as small dramas in which it is possible to imagine oneself participating. I have used Starhawk's work in my popular education work for many years and this book is excellent pedagogy! 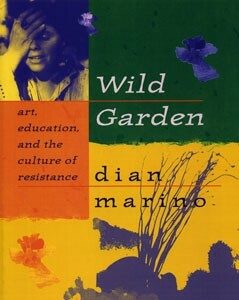 Wild Garden: art, education and the culture of resistance by dian marino (1998, Between the Lines). dian was a beloved friend and has been much missed since her death in 1993. Following her loss some mutual friends and I worked on dian's papers and transcripts of talks to edit this book of theory and practice. It includes some excellent popular education and art methods for critical, creative, and insurgent creative learning and teaching. dian's work can be a very good primer to reading Antonio Gramsci's work, something i encourage you to do. dian's praxis is also, refreshingly, playful! 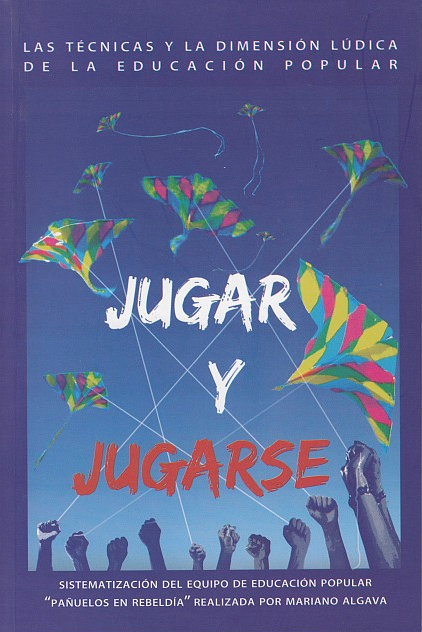 Jugar y Jugarse: Las técnicas y la dimensión lúdica de la educación popular by Mariano Algava (2006, Ediciones América Latina) PDF. I loved this book the minute i learned of it and it remains available, after many years, for free download as a PDF. 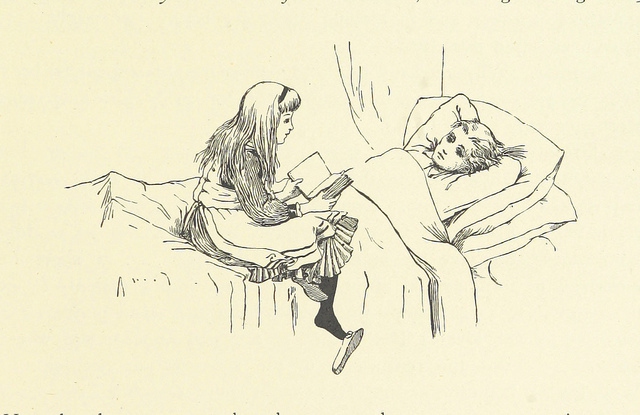 An inadequate translation of the title is "Play and Playfulness: The techniques and playful dimension of popular education." But here, the term jugarse/playfulness has the sense of "playing with abandon" - i.e. the risky nature of play. The book is unapologetically committed to radical social transformation, even revolution. I wrote a longer intro to this book here which also includes a few paragraphs translated from the introduction. I find a huge lack of discourse/theorizing in social movement theory and practice about the nature of play and playfulness. Humour does show up in demonstrations - from clever placards to giant puppets (i have been privileged to carry Bread and Puppet puppets in a demonstration). But perhaps we eschew theorizing about play and playfulness for fear of spoiling the fun - ruining the joke, as it were. And yet, laughter is both rebellious and revolutionary. And it's good for the spirit. But more importantly, perhaps, this book looks at how play and playfulness is a necessary part of learning which is part of the "emergent" (apropos of Brown's book mentioned above) process of becoming new subjects/actors of a history of the future that has in it more love and compassion for each other and our tortured planet.